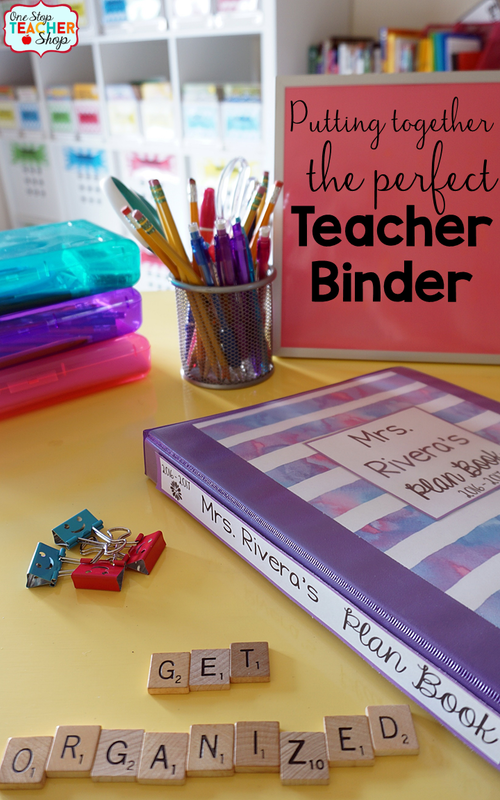 Put Together the Perfect Teacher Binder for Better Classroom Organization! SPECIAL ANNOUNCEMENT! 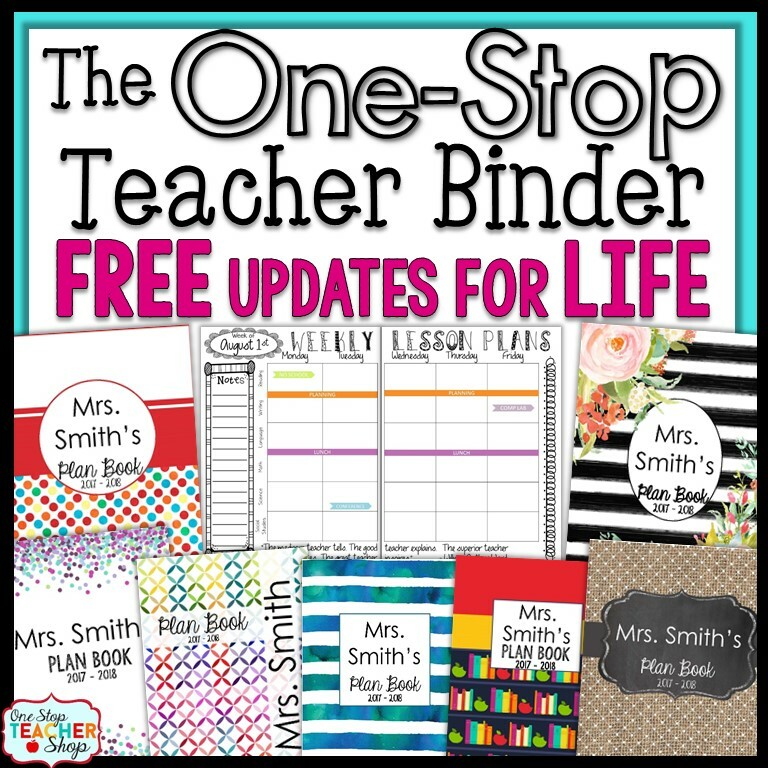 The NEW One Stop Teacher Planner CLUB is now available. 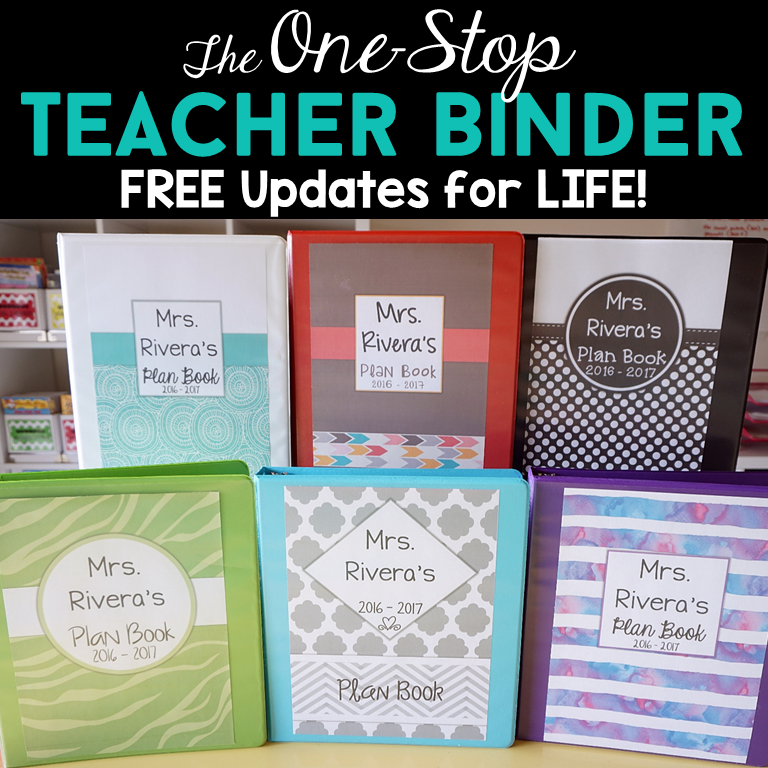 Learn more about the Teacher Planner Club! 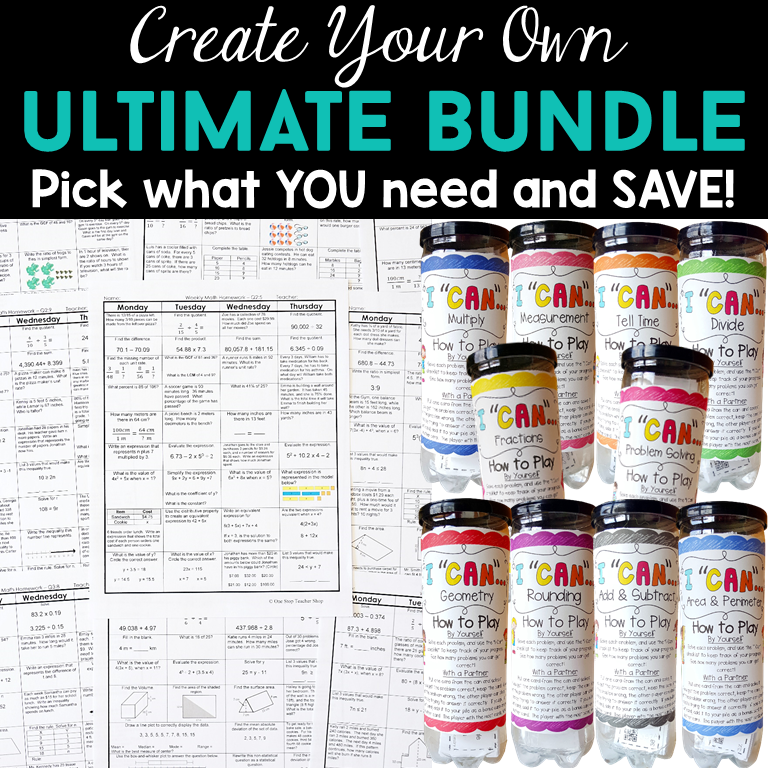 Need a Life Planner? 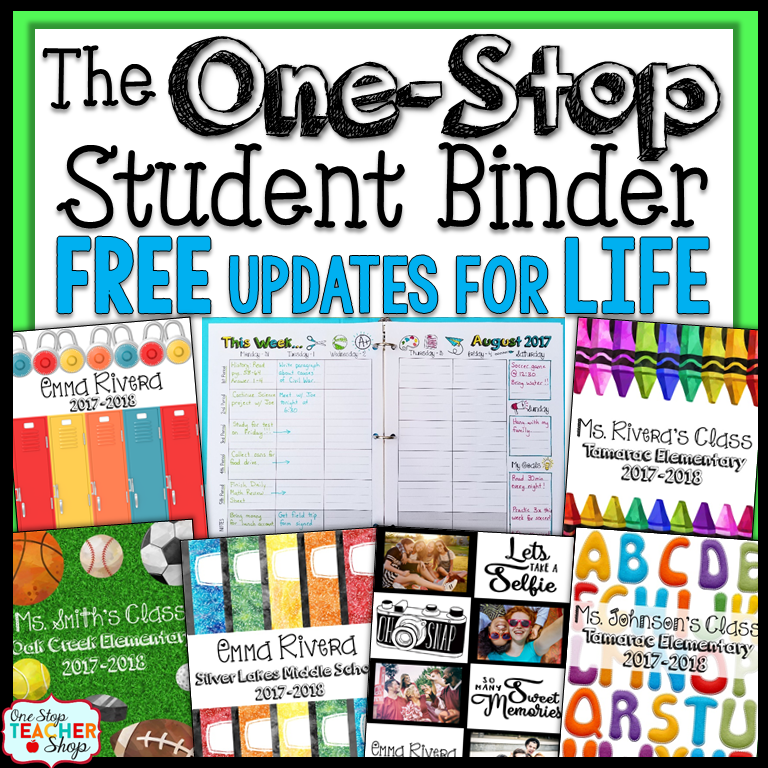 Check out our One Stop Life Planner Club, too! When putting together your teacher binder, you have to consider what your personal needs are. 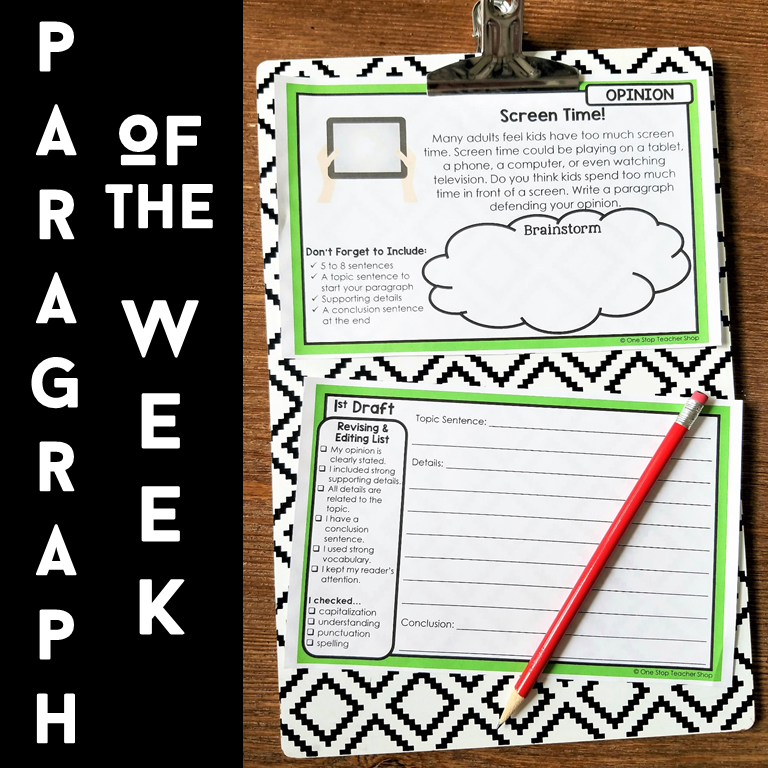 For most of us, a multi-subject weekly planning sheet is absolutely necessary. 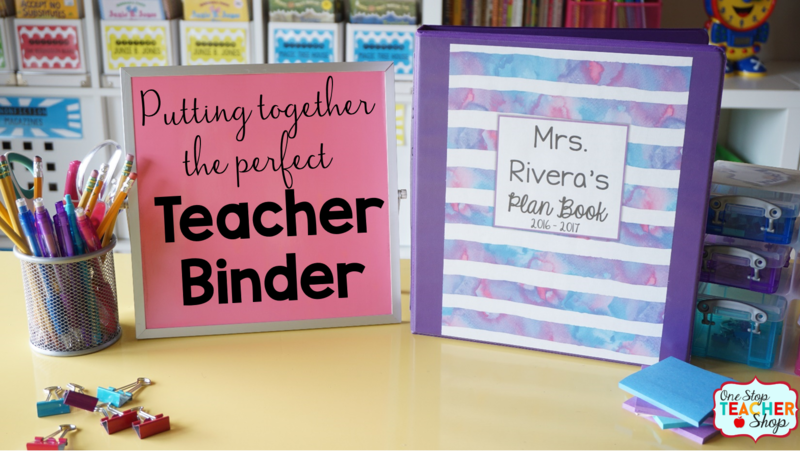 Here are some other “Teacher Binder Sections” you are more than likely going to want to include. 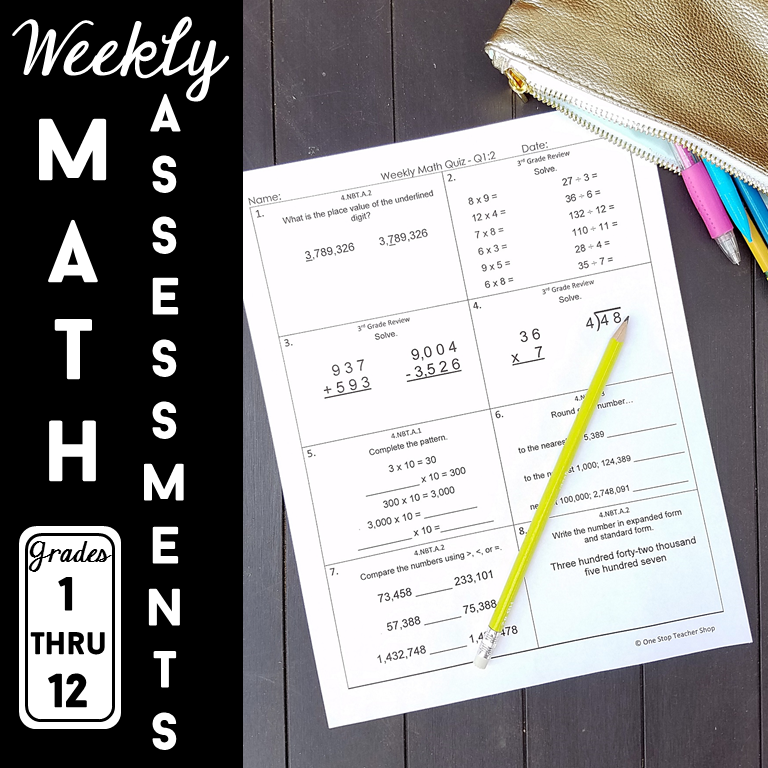 1.Class Information Section: Class List, Daily Schedule, Parent Contact Information, Communication Log, Student Transportation, Class Birthdays, Individual Student Schedules, Student and Teacher Passwords, etc..
2. 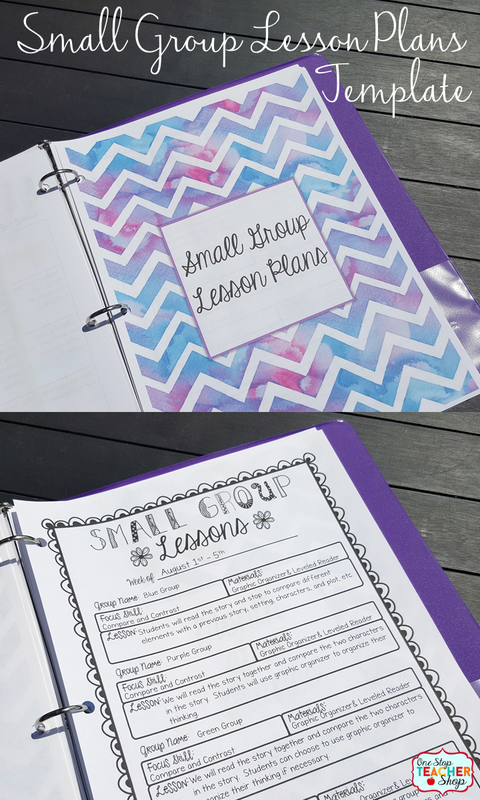 Small Group Lesson Plans: This is where you will write what you intend to teach in your small groups (Reading and Math). 4. Meeting Notes: All the notes you take during meetings and staff development sessions in one nice location…in your Plan Book! 5. 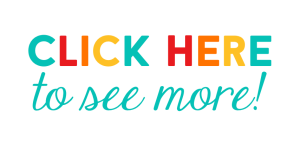 Month at a Glance: You can view and note important events in each month. 6. 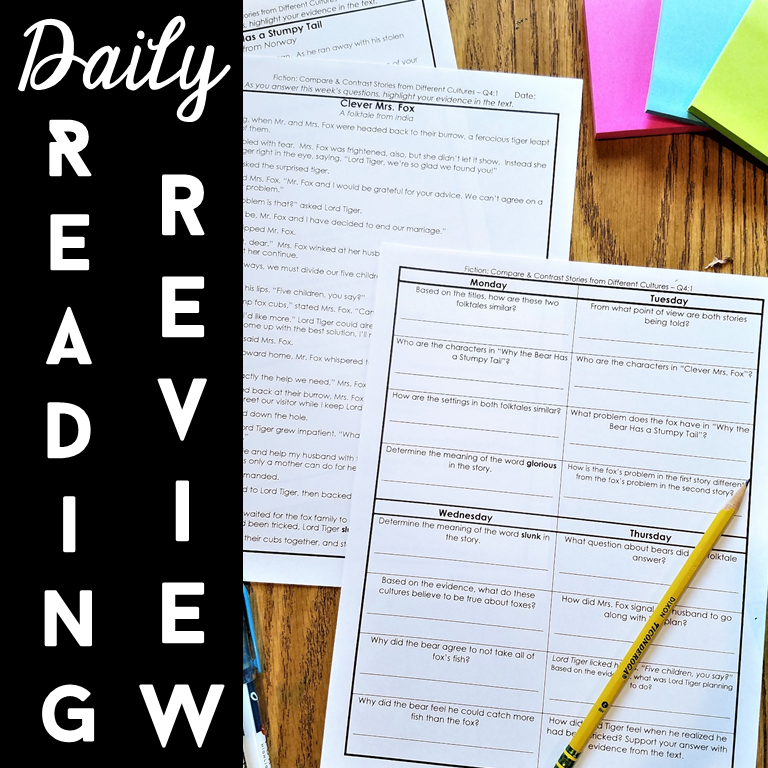 Common Core/State/County Standards: When planning, you will more than likely refer to your standards often. 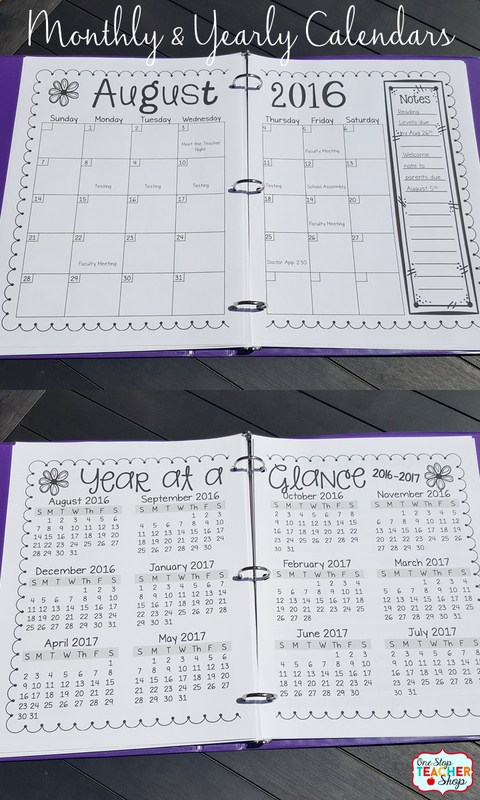 Having them handy in your Plan Book can help save a lot of time! 7. 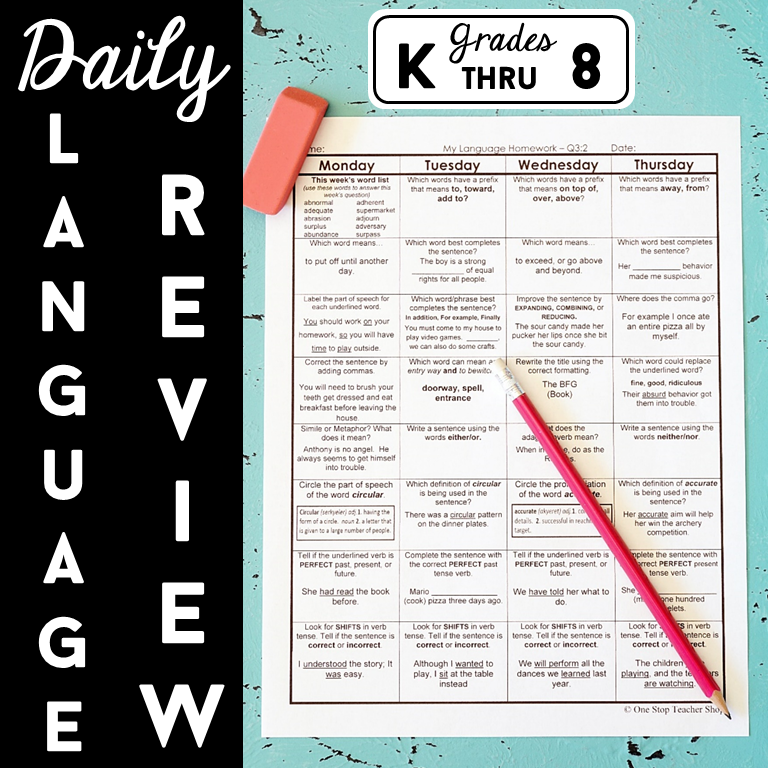 Curriculum Calendars and Pacing Guides: If your county or school provides you with these, you are going to want them close by! They can be a lifesaver when planning. 8. Student Data Section: Everyone knows that you can’t plan without knowing where your students are academically. 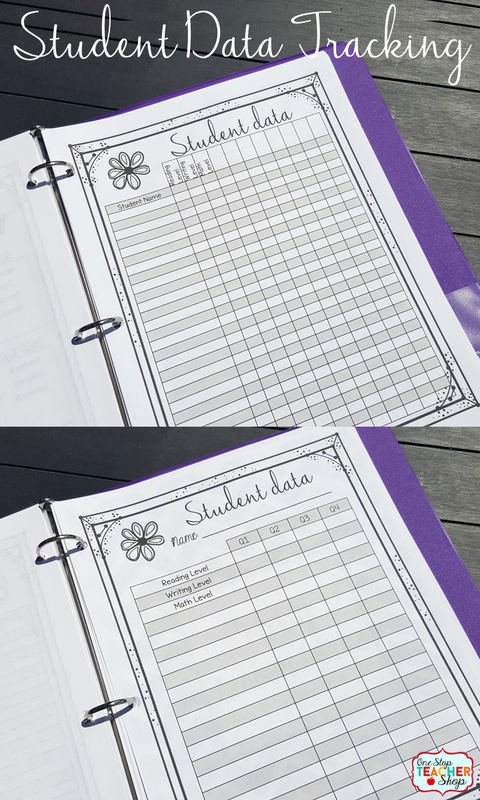 Having your student data in your Plan Book will make it easier to refer to when necessary! 9. 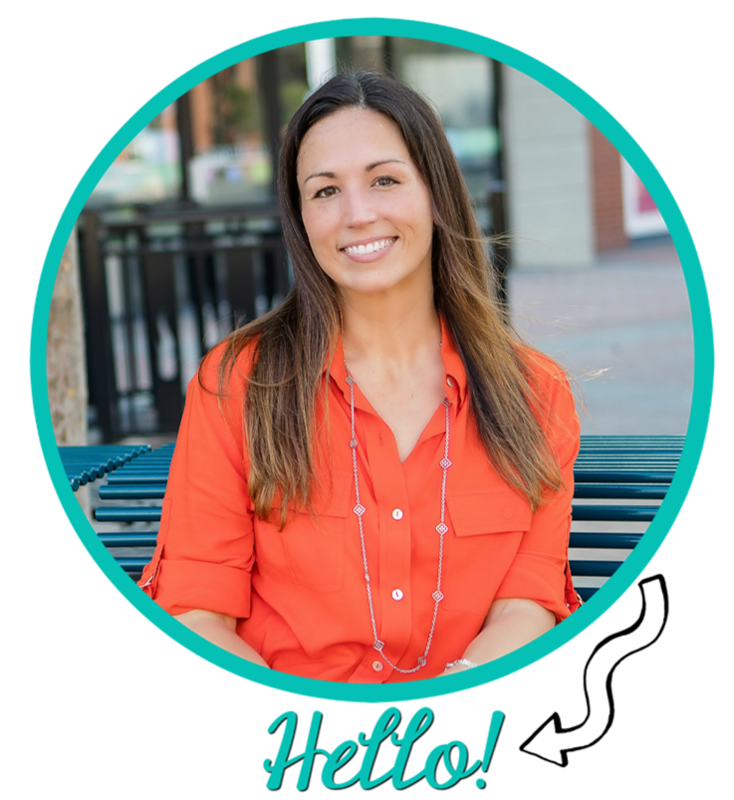 Individualized Education Program (IEP’s): If you have students with IEP’s (and you probably do) it is important to have these documents in your plan book. 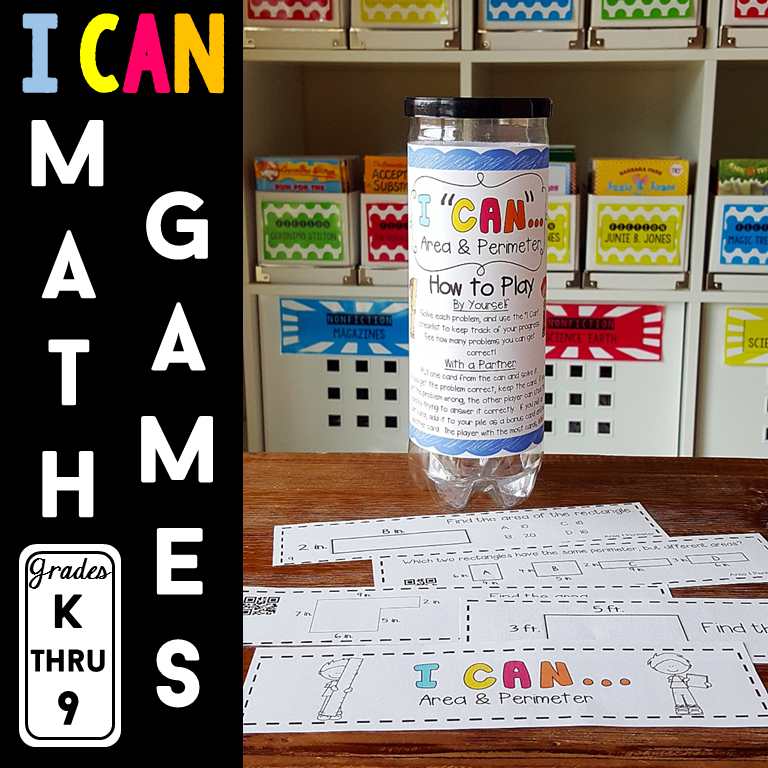 These documents can contain important information about how to provide instruction for a student. 10. 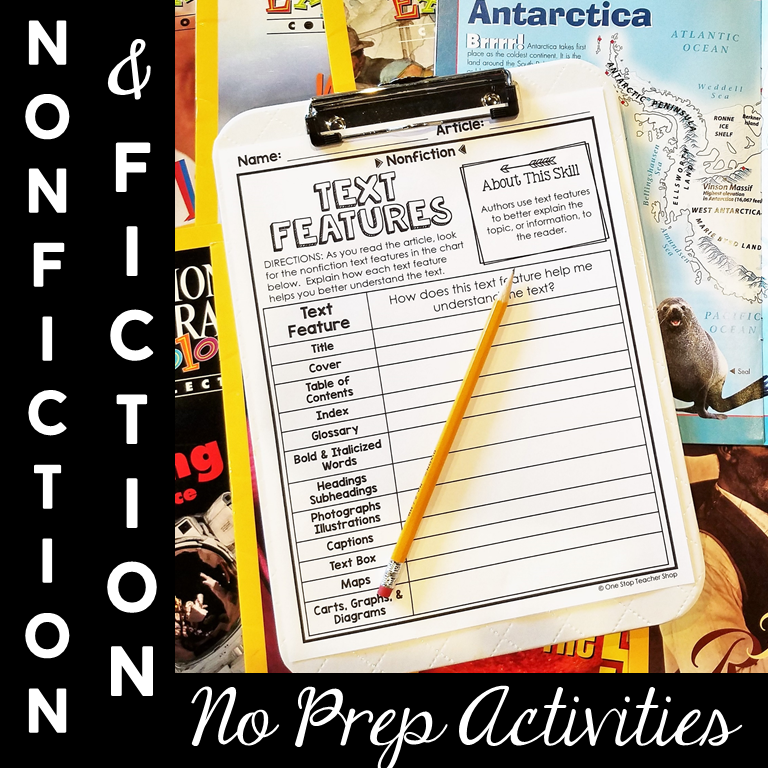 Sections For Each Subject you Teach: I am always collecting resources from colleagues, during staff development, and anywhere else I can find them. These sections give me a place to keep these resources organized. 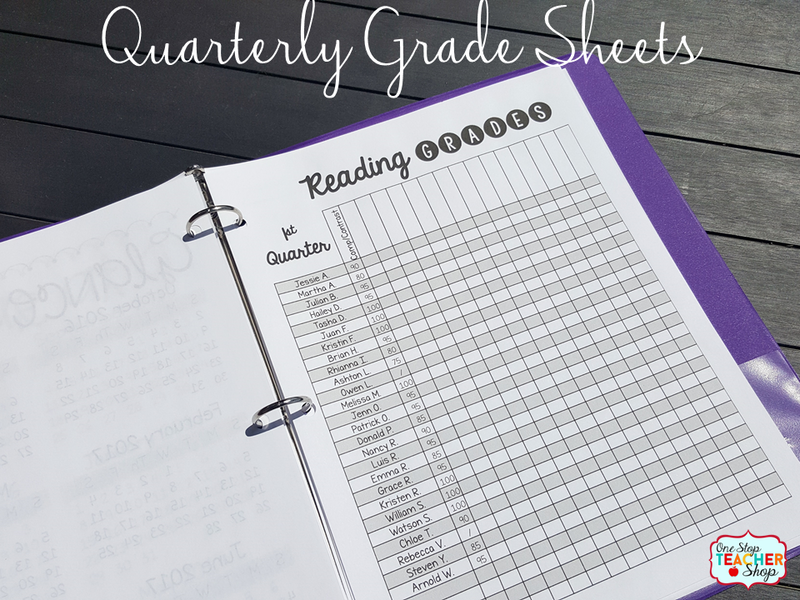 With all of these ideas in mind, I decided to create a completely editable teacher planner that met all of the above needs, and then some! 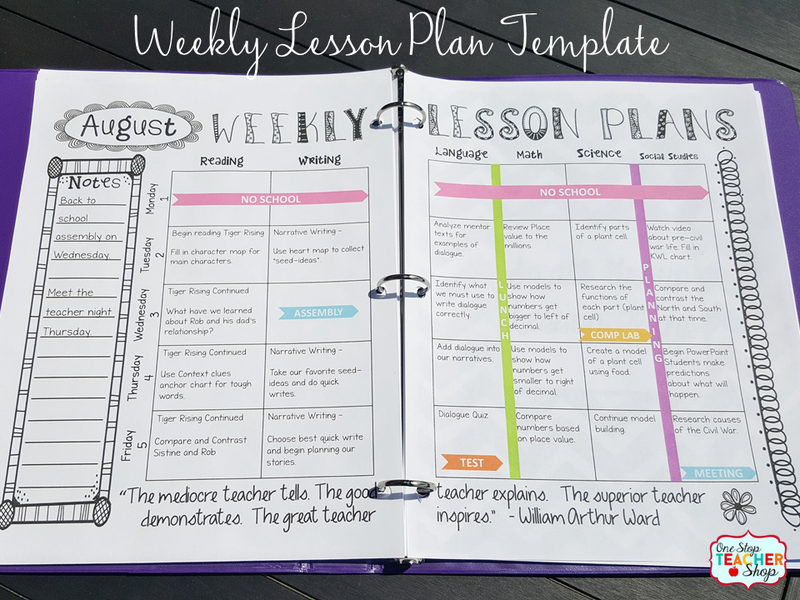 You can access my entire teacher planner and our exclusive planner community through my NEW One StopTeacher Planner CLUB! 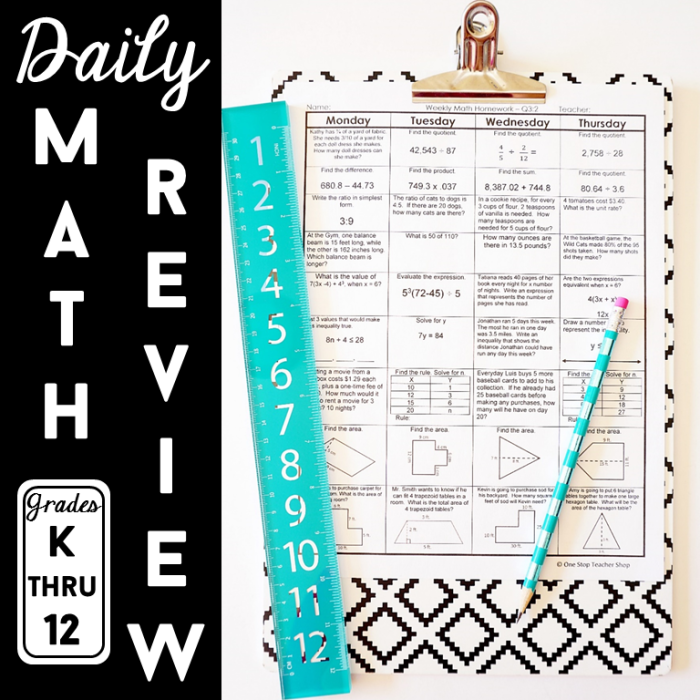 If the CLUB isn’t for you, check out my planners on Teachers Pay Teachers! 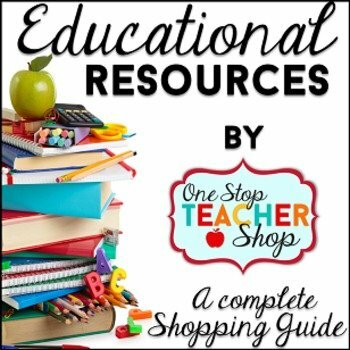 Follow One Stop Teacher Shop’s board Classroom Organization on Pinterest.